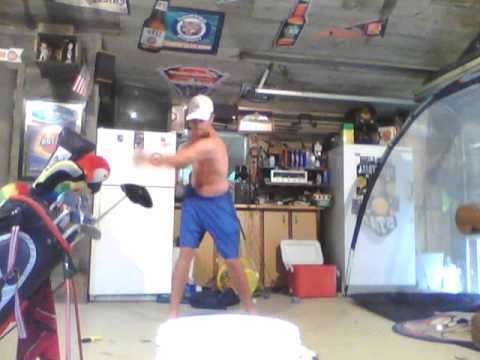 Left Handed Golf Swing! Tips!? !